Working with Anthrotronix, Inc., the overall goal of this project is to demonstrate the technical feasibility of integrating advanced multimodal interface technologies and advanced embedded performance assessment metrics within current and emergent naval engineering maintenance Virtual Environment (VE) training platforms. Anthrotronix’s advanced interface technologies will support visual, auditory, haptic, and olfactory modalities; and our advanced embedded assessments will measure cognitive, perceptual, and psychomotor skills. 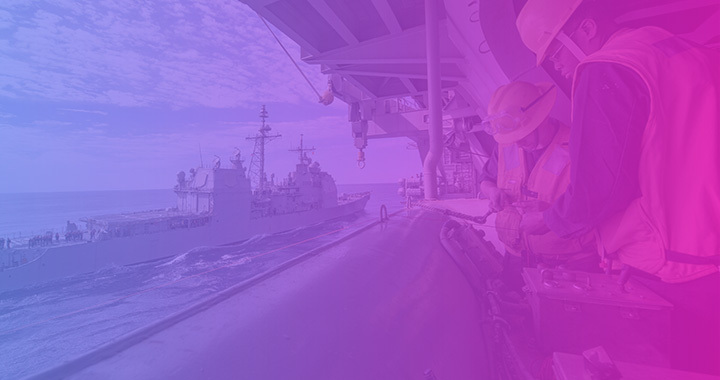 The integration of these interfaces and assessments will be guided by the long-term goal of optimizing the training experience for acquisition and sustainment of naval engineering maintenance skills. This effort seeks to identify requisite skills and advanced science and technology tools to support training, retention, and assessment of these skills within immersive VEs, as well as mobile (tablet-based) tools for use in operational environments. The Interactive Next-generation Testbed Environment for Retention and Assessment of Computer-based Training (INTERACT) technology will provide innovations in three areas: (1) advanced embedded objective assessment measures; (2) adaptive simulation-based training; and (3) design guidance in the effectiveness of advanced multimodal (e.g., haptic) interaction capabilities. 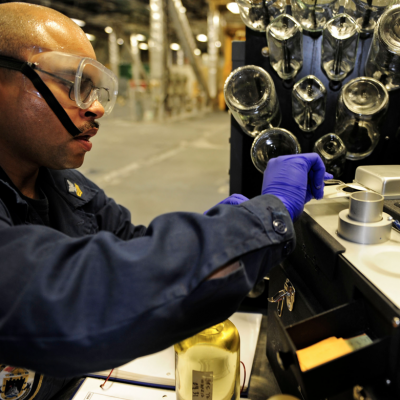 The embedded objective performance measures will provide capabilities to support real-time and post hoc assessment of requisite cognitive, psychomotor, and perceptual skills relevant to naval engineering maintenance tasks. The adaptive training capability will provide individually tailored training to improve and accelerate skill acquisition, transfer, and retention based on real-time performance assessment. Based on the task analysis, advanced multi-modal interaction capabilities (e.g., haptic feedback) will be implemented and a formal training effectiveness evaluation study will be conducted in order to assess and quantify the impact on maintenance training and transfer outcomes.